Welcome to the beginning of September! School is starting, the mornings are cooler and fall is in the air! I drove up to the Starbucks window this morning vibrating with anticipation for a Pumpkin Spice Latte and Muffin. Can you believe that they are not available until Friday!!!???? Aside from the Pumpkin Spice disappointment, I would say that it is my favorite time of year. Buuut, if you know me you know that I say that about every season. I think what I love the most is the change. Just when the weather wears you down mother nature comes in and casts a beautiful new season for us to enjoy. Well, lets be honest, it is that plus all the shopping for new clothes and decor each season! 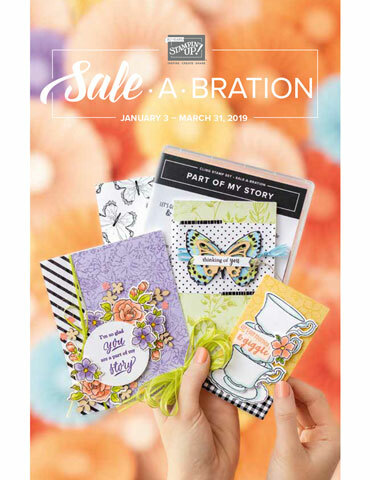 It is also the perfect season to cozy up and craft. 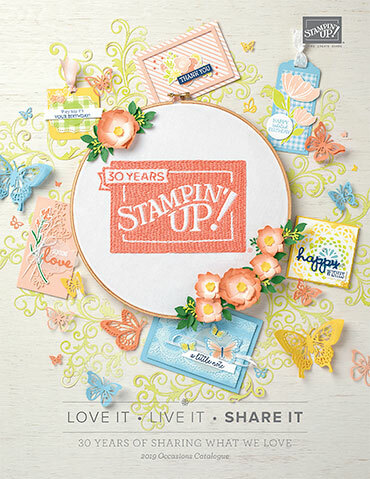 The new 2015 Stampin' up! 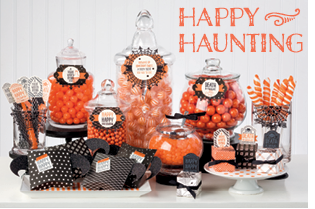 Holiday Catalogue is now available and it is bubbling with Halloween crafty fun! (Remember all the shopping I mentioned?!). So many new products to love ... the Black Glimmer Paper, the Paper Doilies Spider Web, the Boo to you Framelits! All that mixed with the Big Shot made these treat pouches a breeze. The Mini Treat Bag Thinlits hold a Rice Krispie treat perfectly! 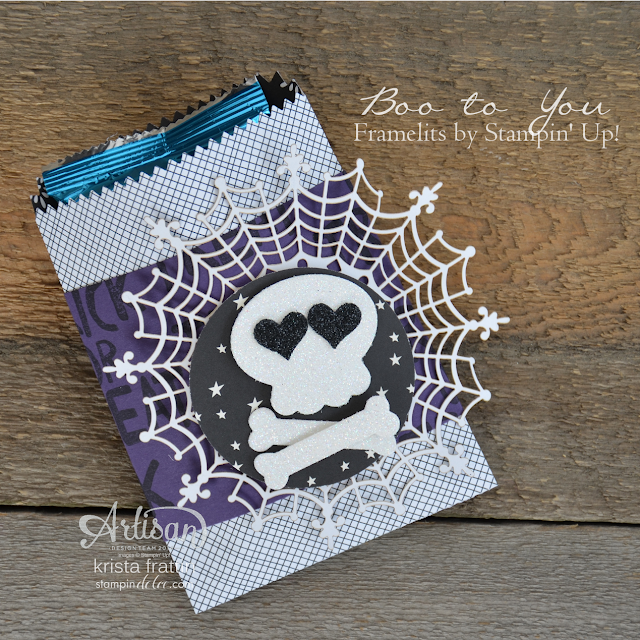 The belly band on the treat is the new Basic Black Archival Stampin' Pad stamped with the Howl-o-ween Treat stamp set on Elegant Eggplant Cardstock. In a perfect world I will create 60 of these treats during the month of September. This way they will be all ready for the kids to take to school for Halloween. Are you belly laughing as hard as I am? Who am I kidding?? I will be cranking these babies out on October 30th at midnight! bahahaha. 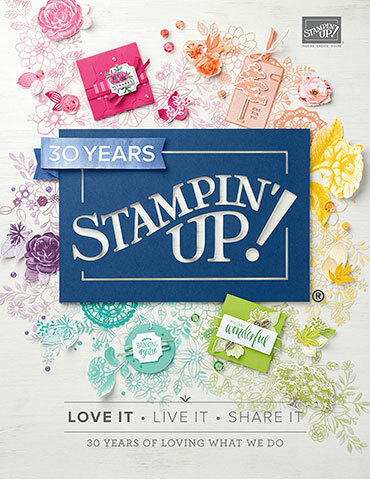 Whether you are making yours now or on October 30th, be sure to check out all of the NEW Halloween products from Stampin' Up! and place your order! 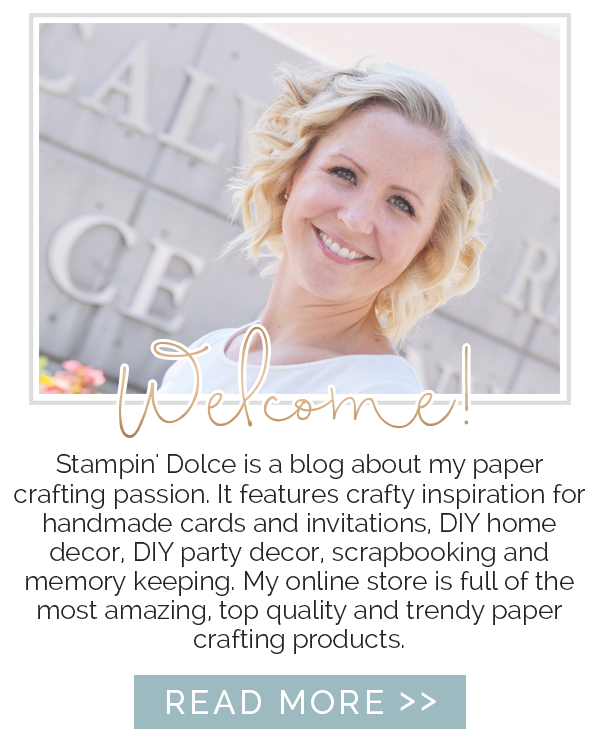 Next on the blog hop is Mercedes Weber! Click over to Mercedes and see what she has created! 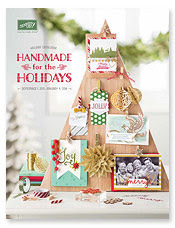 Shop the 2015 Holiday catalogue here! check out more Halloween products here!